Stop being a commodity! The biggest mistake that business owners are making these days is the fact that they are not utilizing the power of their own personality in their marketing materials. No longer are we selling a product, service or message. With so much noise and competition out there, we are only selling ourselves. Many business owners are making some very common mistakes that are quite easy to overcome. 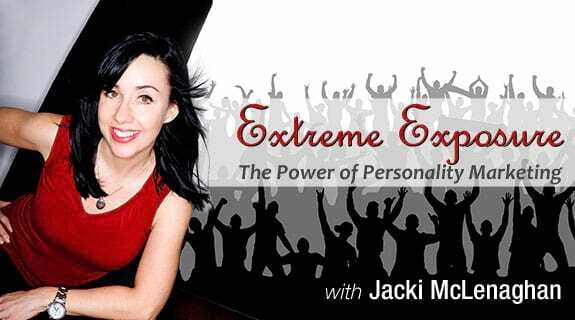 With special guest, Jay Fiset, best selling author and founder of the Creators Code and Millionaire Mastermind, Host Jacki McLenaghan will tell you the Seven Deadly Mistakes of Personality Marketing. If you are looking to stand out from the crowd, then this show will give you many tips and insights on how to do that.